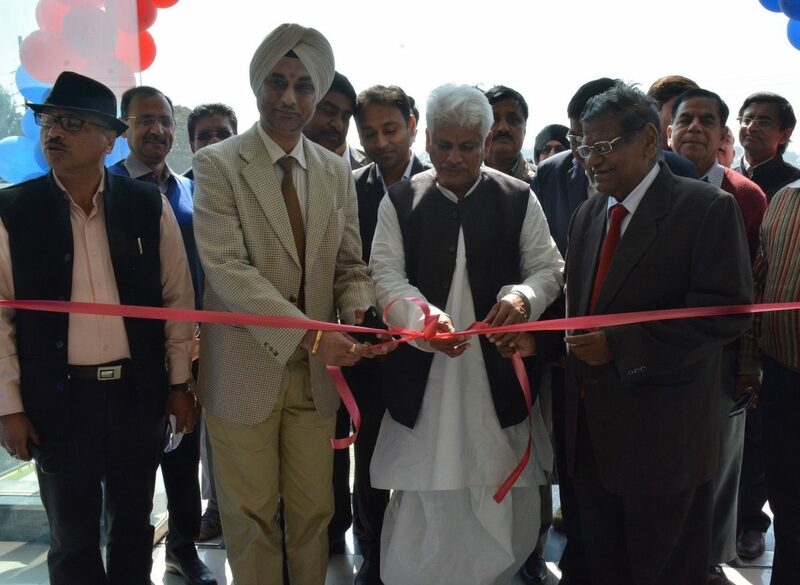 The Nissan Group of India today inaugurated a new dealership in Varanasi, Uttar Pradesh, amid ongoing initiatives to increase its customer touchpoints across India. The newly inaugurated dealership, Ganpati Nissan, is the 13th Nissan dealership in the state. The addition of another dealer is a demonstration of Nissan India’s commitment to Uttar Pradesh to provide excellent sales and after sales service and engage with more Nissan and Datsun customers in the area. The newly inaugurated state-of-the-art dealership is located near Ganeshpur. The new facility is strategically located to cater to the sales and aftersales requirements of Nissan customers residing in Varanasi and nearby cities like Jaunpur, Azamgarh and Ghazipur. Its display area can hold up to 10 cars from the Nissan and Datsun product range for customers to see and experience up close. Nissan is expanding its footprint in Uttar Pradesh to cater to the growing customers demand and provide outstanding sales & after sales service. Ganpati Nissan will offer current and future customers the opportunity to discover the exciting and innovative line-up of Nissan and Datsun products in a modern and welcoming environment. Nissan is focused on improving the experience of customers when they visit the company’s dealers. In August 2016, Nissan increased its ranking to second place in the annual J.D. Power 2016 India Sales Satisfaction Index (SSI) Study, with a score of 831 out of the 1000 point scale. In 2015, the company was ranked third in the SSI study. In early January 2017, Nissan introduced the New Sunny 2017 sedan with newly-added features, distinctive styling, and class-leading space. The new Sunny offers a great value propostion for customers without any price increase. Pricing starts at Rs.7.91 lakh (ex-showroom Delhi).